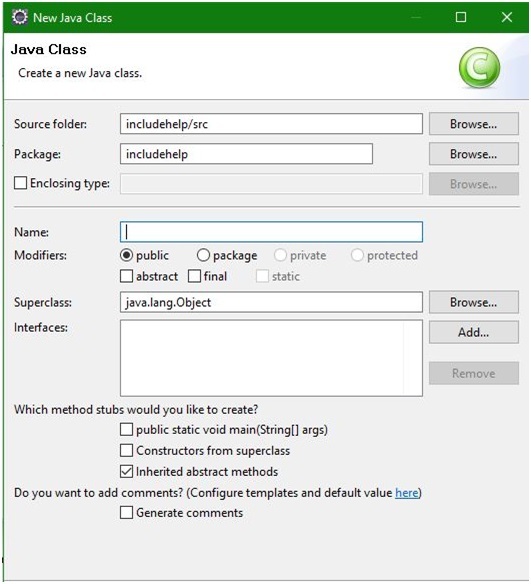 In this article, we will look upon how to create java class in eclipse mars 2? 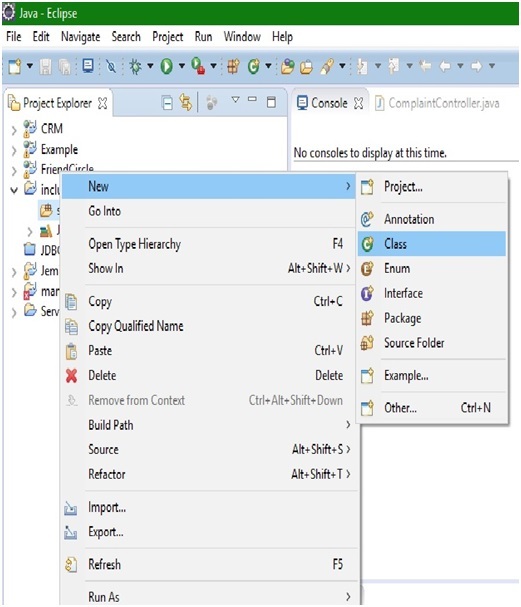 5) After clicking on finish, the process is going to take a bit of time and then below window appear. 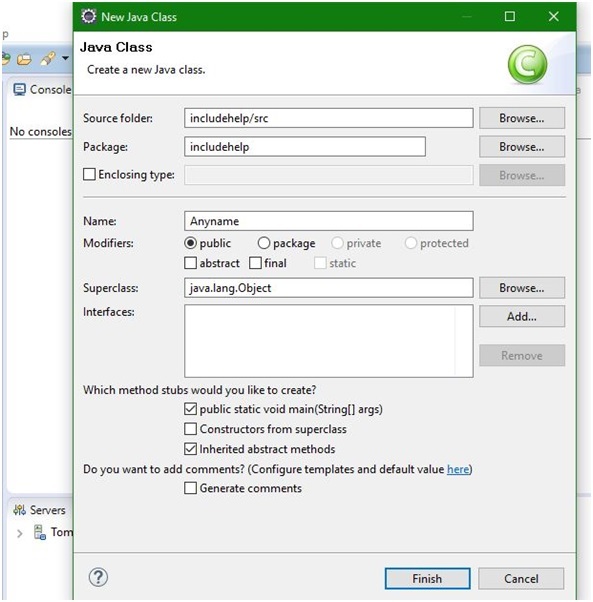 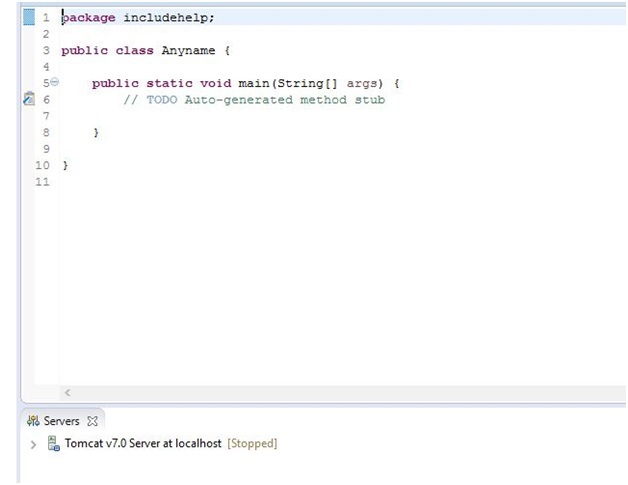 Here is your java class in eclipse. 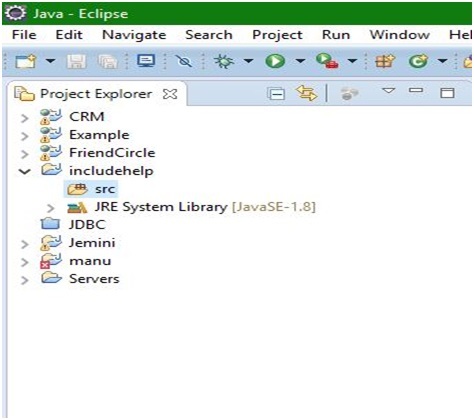 Now code in java with this file and execute the codes with RUN button to see the output in console.